New album announced and “1994” video premiere on BILLBOARD! Directed by Christopher Mills (Modest Mouse, Interpol, Vallens), “1994” is the first music video from our new album Habitat, out September 22nd 2017 via Hand Drawn Dracula / Outside Music. Premiere (stream) via The FADER. “GET THERE”, an outtake from the LEAPER recording sessions, features vocals by fellow Toronto musician Jonathan Rogers (Elsa, The Seams), and describes “a road trip that feel like it will never end, running from your life and having no idea where you’re going.” ~ Jesse Crowe. “Even 40 years on from the dawn of punk, shaving your head can still be a rebellious move. For a woman, it’s an especially profound gesture. It’s the complete removal from a capitalist hierarchy, from the monetisation of female beauty. Don’t want to partake in the endless beauty chase? Shave it all off and let the world stare. 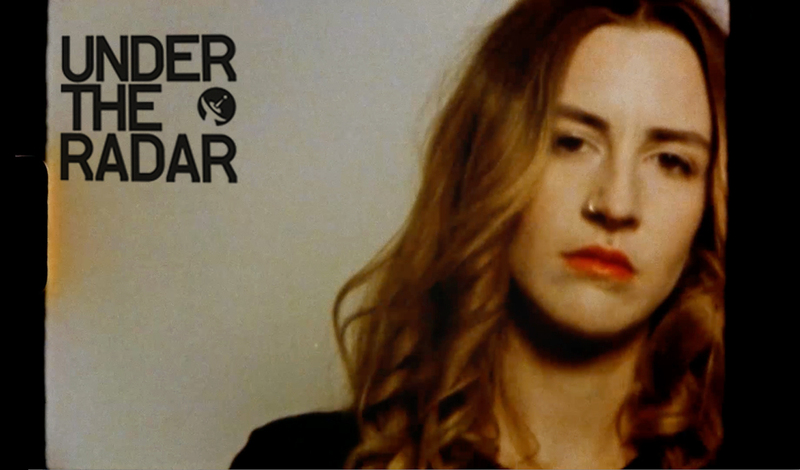 “Colour Of Your Name” video (directed by Alex Earl Grey) premiered on Under The Radar Magazine. LEAPER is available now on limited edition of 300 translucent green vinyl worldwide… order HERE soon! 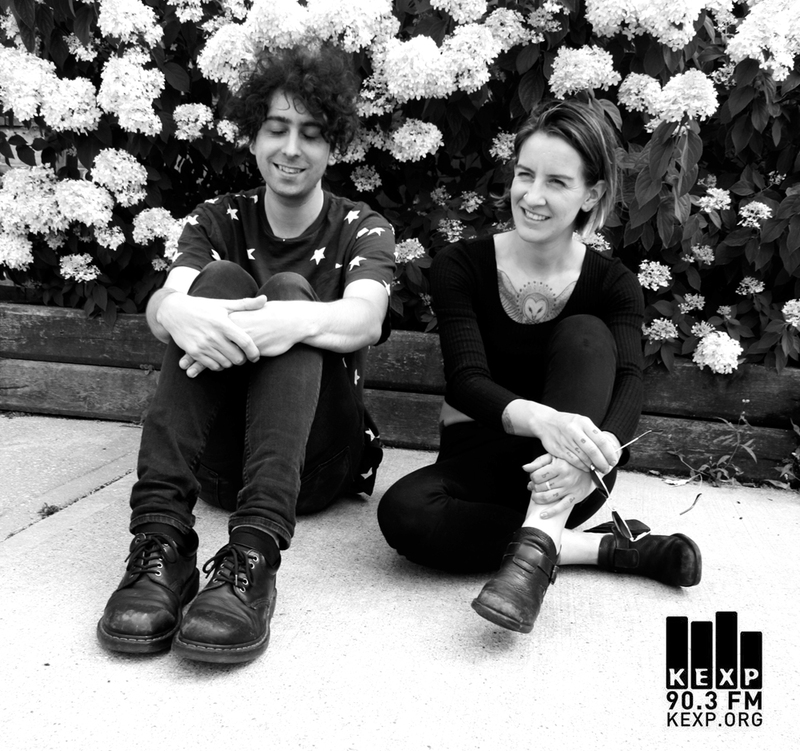 LEAPER is KEXP’s SONG OF THE DAY on the Morning Show with John Richards. 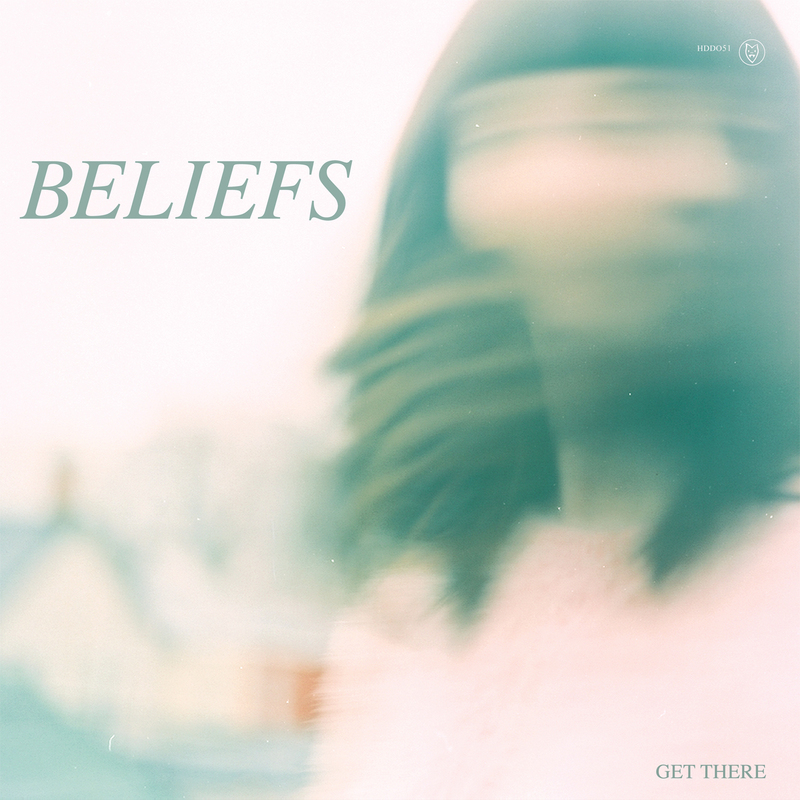 “Shoegaze is alive and well with Canadian band Beliefs. It comes as no surprise that the duo of Josh Korody and Jesse Crowe were united by their love of My Bloody Valentine and Sonic Youth after intially meeting at a mutual friend’s birthday party.